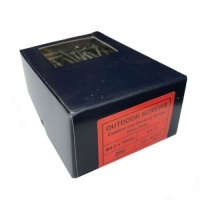 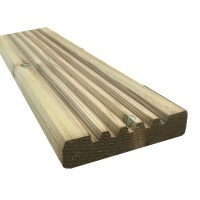 Available in two stock sizes, 125mm x 32mm and 100mm x 25mm. 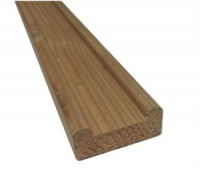 Lengths from 2.4m to 4.8m available from stock. 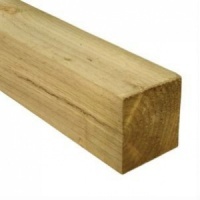 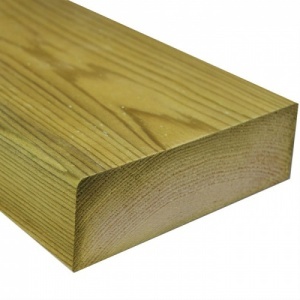 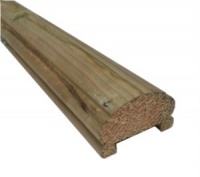 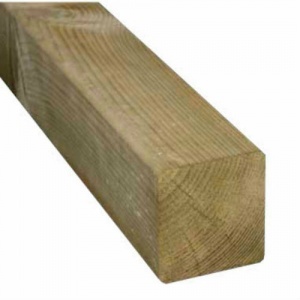 Our softwood decking is all pressure treated for extra durability. 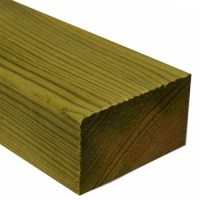 Why not add to your deck with newel posts, handrail and spindles, available in traditional turned or modern square style.